Our mission is to stay by the Client’s side in a collaborative partner relationship rather than being a part of a Client-supplier chain. 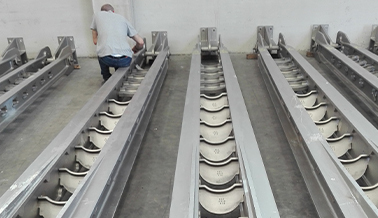 Attention to the Client and their needs and requirements, pro-activeness in order to optimise steel foundry manufacturing processes and products, careful selection of high quality raw materials. 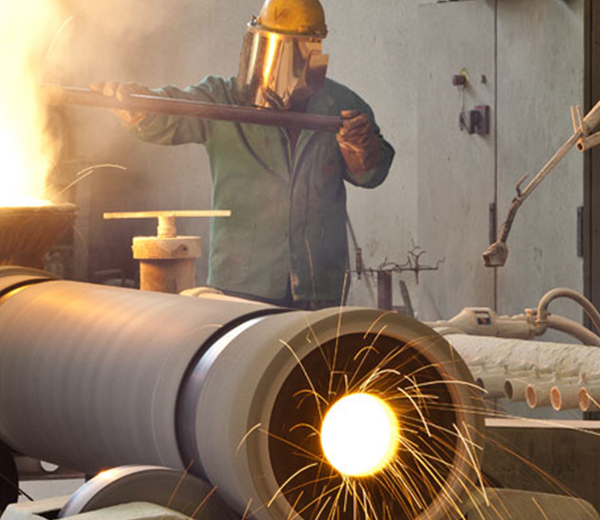 These are the main assets upon which the 2M foundry of Cremona has based its philosophy. 2M is constantly researching new special alloys with elevated performance levels and increasingly innovative technical solutions in order to best satisfy any and all Client’s needs within the timescale required.